Two of my favorite things in the world are craft beer and books. On the last Thursday of every month I pair a book I love with a pint to sip while reading it. 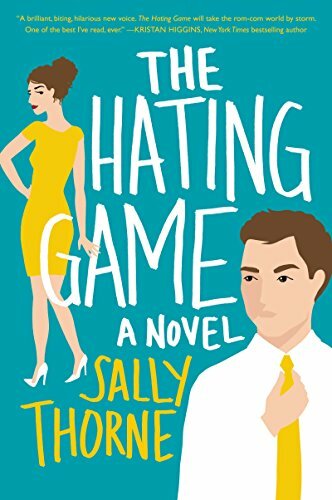 At some point a few months ago, my friend Julia gushed about how much she enjoyed Sally Thorne’s The Hating Game. 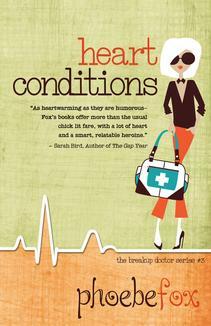 Then at my local writers conference in September, Sarah MacLean told me she loved it. Then my friend Lindsay read it, and sent around a message saying we had to discuss it. Clearly, with all this prodding I moved it to the top of my to-be-read list. 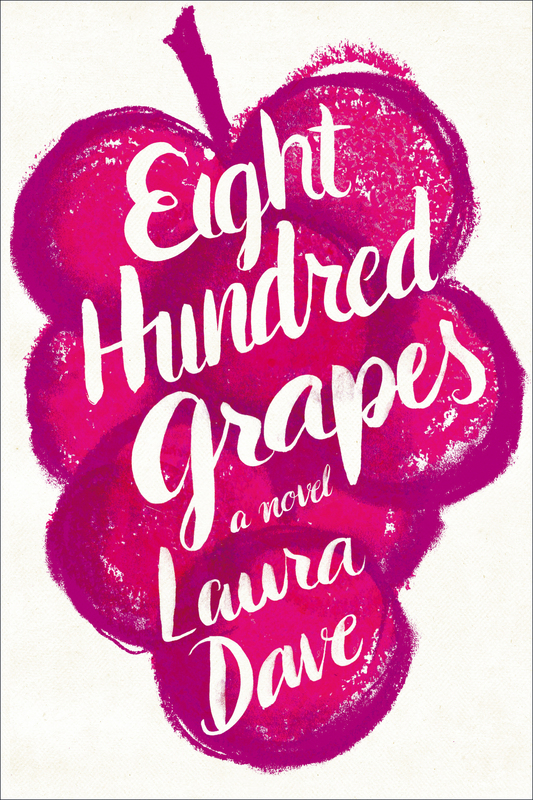 And while we’re talking lists– it’s worth nothing that the novel was in the top ten of Goodread’s Choice Awards for romance and named one of NPR’s best books of 2016. A good book to round out my 2016 Books & Brews series, I suppose! The premise of the story is classic, bitter work rivals who can’t stand each other, until eventually they start to piece together that maybe they very much can. An enemies-to-lovers story, if you will. Main characters Lucy Hutton and Josh Templeman are executive assistants for co-CEOs of a large publishing house who have a daily routine of disdain for each other. Things get complicated when they are forced to compete for a promotion. And even more complicated when the facade of hate starts to crumble. Two of my favorite things in the world are craft beer and books. On the last Thursday of every month I pair a story I love with a pint to sip while reading it, under the theory that there is a perfect beer to compliment every book.